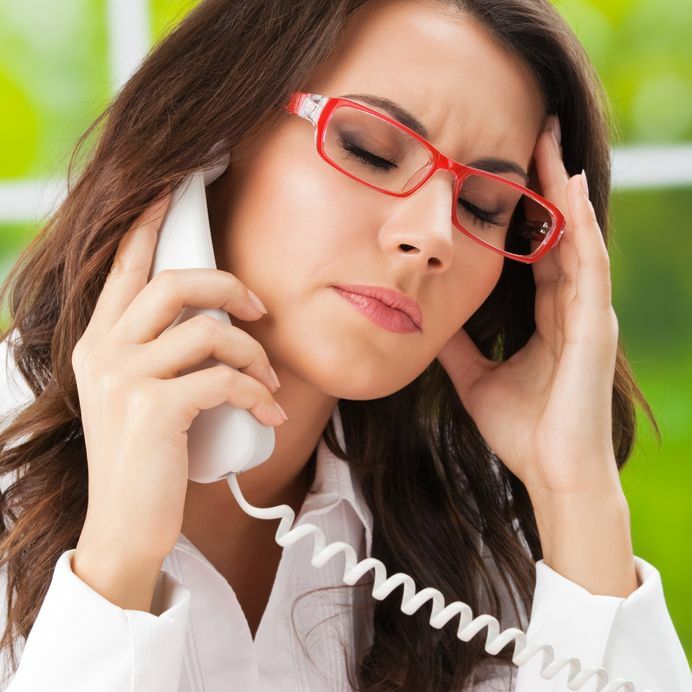 As a human resources professional, it is probably the phone call or office visit you dread the most. When an employee calls to allege serious misconduct by a co-worker, workplace investigations certainly follow. And for most employee-related events, the workplace investigation process would not be complete without an investigation interview. For workplace investigations, interviews are crucial to a fair outcome. Done correctly, they can uncover essential information and corroborate a co-worker’s account of wrongdoing. Performed poorly or getting the facts wrong can lead to serious consequences for a company including substantial damage or back pay awards and even full reinstatement of an employee. 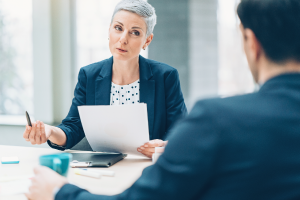 Investigation interviews can also be uncomfortable or intimidating for employees who fear retaliation should they report the misconduct in the first place. 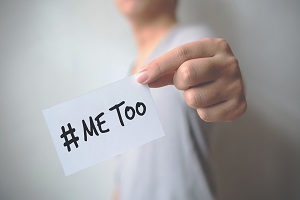 Unfortunately, as a study cited in the 2016 EEOC Report on Harassment in the Workplace confirms, only 6-13% of individuals who experience harassment file a formal complaint. To thoroughly and accurately ascertain the facts of any employee misconduct allegation, human resources (HR) or the professional assigned to do the investigation interview, will need to interview both the employee making the accusation, or complainant, and the employee accused of misconduct. Human resources must also determine if there are any witnesses and interview them. Interview chronology matters too. Investigators should thoughtfully consider the order of the interviews. As a general rule of thumb, Jessica Walberg of Ford & Harrison, LLP recommends interviewing the complainant, harasser, witnesses and then finally the complainant again in Solving the Mystery Behind Conducting a “Flawless” Workplace Investigation – An HR Attorney’s Perspective. However, every situation is unique and will need to be assessed relative to the act of misconduct. Before the interview begins, the person conducting the interview must inform the interviewee why (s)he is being interviewed and the nature of the complaint. In general, it is not appropriate or advisable to provide a witness with specifics regarding the allegation. Let the employee know that you will be asking questions related to an incident in the workplace but may not be able to provide complete details to ensure confidentiality and respect for all involved. When interviewing the accused, you may choose to hold off telling the interviewee that (s)he is the subject of the complaint until later questioning. However, it is important that the subject of an investigation is provided an opportunity to give his or her side of the story. Doing so will require that complete details regarding the allegation are provided. It is essential to remember that a workplace investigation interview is a fact-finding exercise and the interviewer is primarily asking questions and listening, not providing information to the interviewee. Every organization should have HR policies that clearly outline workplace investigation protocol. Sometimes those guidelines will specify requirements for an investigation interview. Typically only certain HR professionals or managers are deemed qualified, and therefore, permitted to conduct an investigation interview. Internal investigations must adhere to company guidelines; so before any interviews are conducted, all relevant workplace investigation protocols must be identified and followed. If the employee making the misconduct allegation chooses to pursue the claim legally, the courts will evaluate the timeline of the workplace investigation and whether interviews were conducted in a timely manner. 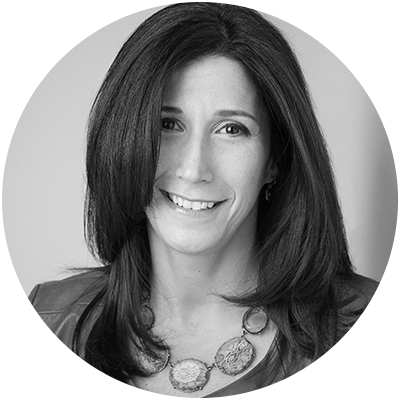 I discuss the importance of timing in Workplace Investigations: Timing Can be Everything. The goal of timely interviews is to ensure that the parties are able to remember the facts. If either the complainant or accuser involved in the misconduct allegation is away for a planned absence or holiday, HR should ensure that interviews are scheduled promptly after the person’s return, and the reasons for the delay should be documented. Within workplace investigations, the interview process must be unbiased and both parties treated in a similar manner. It is not uncommon for employees to perceive HR professionals as working to a certain outcome which is favorable to the company, and this belief can skew their views as to the legitimacy of the workplace investigation process. Using a consistent process demonstrates to the interviewees that a structured process is in place by your organization to deal with these situations in a fair and credible way. Start by reviewing the process, what they should expect regarding things like no retaliation and timing as well as what the company expects from the interviewees such as candor and professionalism. In a recent HR Acuity® Employee Relations and Workplace Investigation Survey, a key finding highlighted in our summary was that it is not just about the workplace investigation process, it is about the perception of the process. Human resources can develop a standard list of investigation questions that should be asked during investigation interviews. Core interview questions can ensure thorough fact finding and an equitable approach to the interviewees. The interviewer will ask additional questions of course, but it will help ensure that the right questions don’t go unanswered. In Interview Questions to Ask During Workplace Investigations, I outline 5 basic investigation questions which can serve as the foundation for workplace investigation interviews. The person conducting the interview should take thorough notes and document both the key findings and responses in the interview. The written summary should also include the date and location of the interview as well as titles and roles of the participants. As important, the notes must be legible, indicate fact-finding protocols that were followed and demonstrate a logical progression to the interview, points I touch upon in my recent infographic, The Anatomy of a Defensible Workplace Investigation Case File. Workplace investigations are simply a fact of corporate life, and quite often necessitate investigation interviews. Carried out poorly, the corporate consequences, liabilities and damage to an organization’s credibility can be huge. As important a motivation for HR best practices should be the desire by company management to ensure fair investigation outcomes for valued employees – just in case that unwelcome phone call arrives.